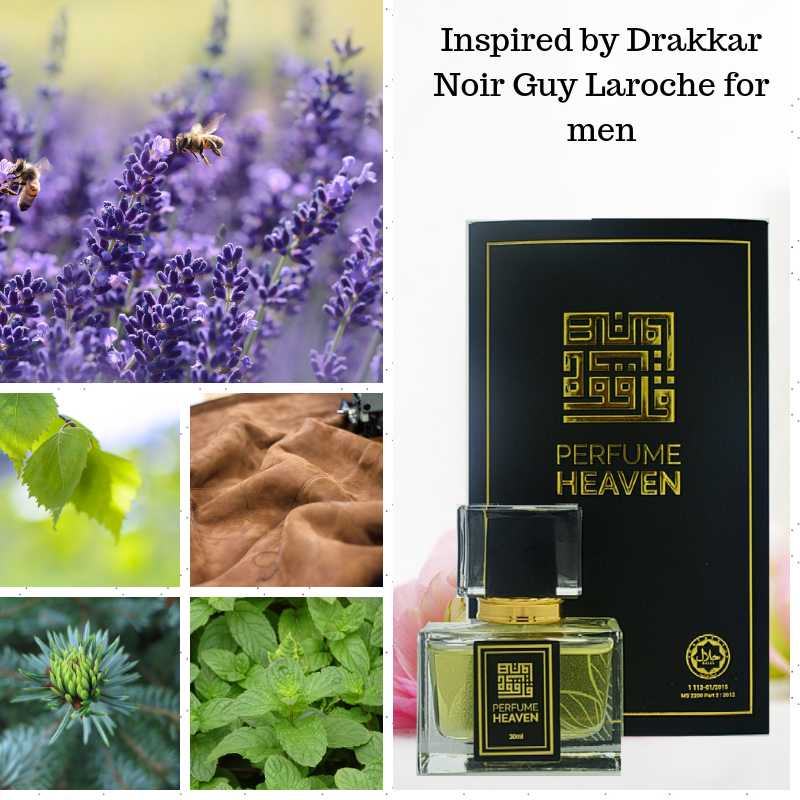 Drakkar Noir by Guy Laroche is an aromatic fougere fragrance for men. Drakkar Noir was launched in 1982. The nose behind this fragrance is Pierre Wargnye. Top notes are rosemary, artemisia, lavender, basil, lemon verbena, bergamot and lemon; middle notes are coriander, carnation, cinnamon, juniper and jasmine; base notes are leather, sandalwood, fir, amber, patchouli, oakmoss, vetiver and cedar. Perfume rating: 3.70 out of 5 with 2156 votes.